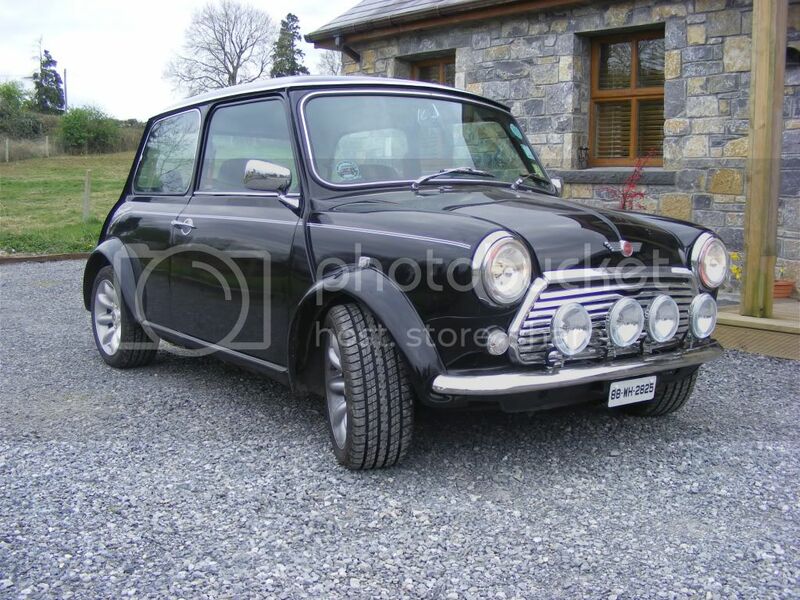 As you know, the Irish Mini Owners Club is hosting the International Mini Meeting (IMM) next year in Piltown, Co. Kilkenny and for that reason we held our annual camping weekend there last year and will be doing so again next month, August 12-14, just so we get familiar with the place and the good people of Piltown get to know us. As you'll also know, the camping weekend is run by a small number of club members for the benefit of all other club members. Nobody gets paid for their time and it's all for the good of the club. And if you think running our relatively small club weekend is a big task, next year the IMM is going to be BONKERS!!!! Now there's a great bunch of club members already working away on the organisation of the IMM and all indications are that things are progressing nicely but ...... over the weekend of the IMM next year, we're going to need loads of club members to volunteer with all aspects of the event, just as we did when the IMOC ran the IMM in Bandon, Co. Cork in 1997. Soooo.... to get you all ready for next year's IMM, we're looking for volunteers to help out with this year's Camping Weekend. 3. People to help cook BBQ - Martin & Mary Murphy, Peter Fowley, Chris Browne, Darren & Germaine Egan. 10. Someone to collect and empty Bins - Darran Egan, Paul Maloney, Milton Flynn. If you think you can help out with any of the above, we'd be delighted and it would make for an even more enjoyable event for everyone. Send me a PM or give me a call if you're interested in helping out. It would be much appreciated. P.S. 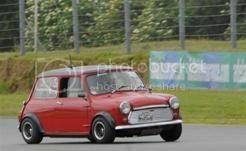 Get your Camping Weekend and National Mini Day entry forms in asap. Last edited by Billy on Mon Aug 08, 2016 3:47 pm, edited 18 times in total. Fair play for stepping up, JP. I've put your name against those items on the list. Who else is prepared to help out, guys/girls? Get your name in quick for the jobs still available. I've added your name to the list above. We'll work out a rota when we've a few more volunteers. FYI, your Paypal payment arrived, thanks. Add Paul to 10 and 11 (although not sure what time we'll have to leave on the Sunday). I will do a stint (or two!) on the gate. The take-up has been great so far and we're well on our way to filling all the vacancies. Would there be any of the mothers or older teenagers that would look after activities for the kids e.g. facepainting, colouring, games? I've added your names to the list. Still need names for items 12 & 13. For number 12, I can bring down a 4 foot Connect 4, 2 giant Jenga and a buzzwire Game, and have them down for the weekend? That would be fantastic & if the weather is dodgy, we can set them up under a shelter. No problem at all! Normally keeps them entertained!